New Year, New Smile! How are you doing with your New Year’s resolution? At Enamel Dental, we see patients who resolve to do any number of things for their teeth, from flossing to whitening to braces. 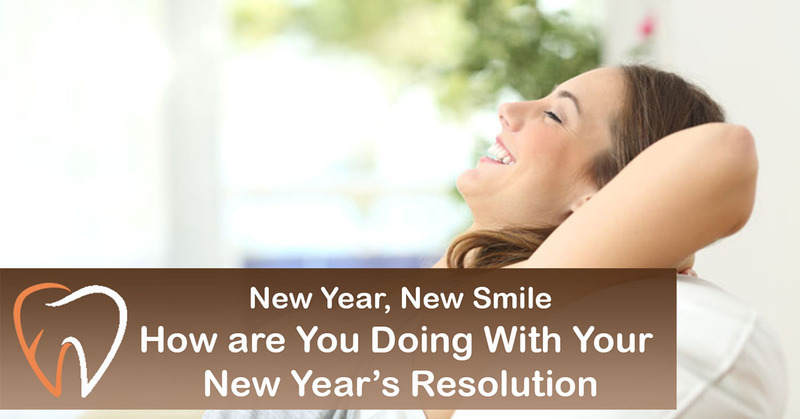 Whatever it is, if your resolution seems like a distant memory already, try these suggestions for keeping your dental goals top of mind. Most people brush twice a day: in the morning and before bed. But maybe you’ve resolved to brush after meals, too. The first step is to replace your toothbrush. New year, new toothbrush. Brushes should be replaced every three to four months. If bristles are frayed, replace it sooner. Keep a travel-size brush and toothpaste with you or at your desk at work to keep your resolution to brush mid-day. Set an alarm on your phone to help you remember. When brushing is not possible, a swish of mouthwash is the next best thing. People have various excuses for not flossing. “I don’t have time.” “My gums bleed when I floss.” “My teeth are too close together.” It is time to put those excuses aside. Experiment with different types of floss until you find the one that feels the most comfortable for you. Some bleeding at first is normal, but see the dentist if it persists longer than a couple of weeks. To help you remember to floss, place the floss alongside your toothbrush and toothpaste where you will see it. If your goal is whiter teeth, you have many options, from whitening toothpastes and over-the-counter strips to whitening at the dentist’s office. 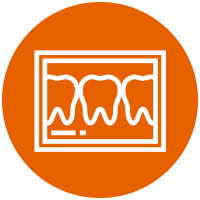 In addition to in-office whitening, our office offers teeth whitening trays that are custom-made to fit your mouth. You can then use them at home for 15-30 minutes at a time. Do you have a goal this year of transforming your smile on a larger scale? Maybe you would like to fix a gap, change the shape or position of teeth, or replace missing teeth. 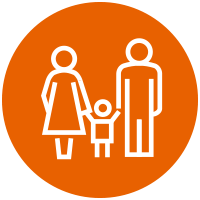 Get started by writing down your goals, problem areas and concerns and schedule a consultation with your dental health provider to formulate a plan. 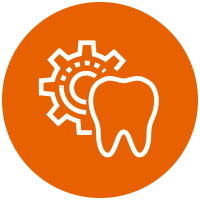 Find out if you are a candidate for cosmetic fillings, veneers, braces, Invisalign, or any number of dental restoration procedures. Make the call. 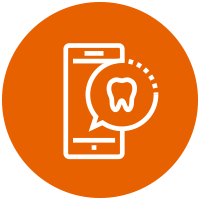 Whether you are overdue for a cleaning and check-up or would like advice on a variety of dental services, go ahead and make that dentist appointment you’ve been putting off.